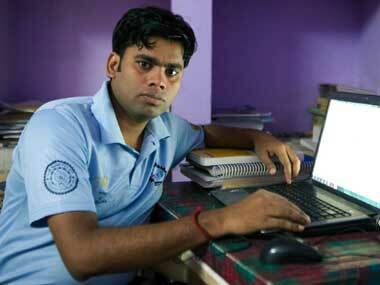 Bihar Chief Minister on Monday said he only desired to become an MP and did not nourish a dream to become a PM. Bihar's Super 30 - a free coaching centre for underprivileged students who have cracked the tough IIT-JEE, is all set to feature in a film made by French director Pascal Plisson. 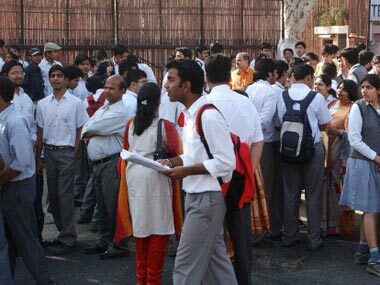 For students from underprivileged families, who studied at Super 30 and cracked the IIT-JEE advance examination this year, the next hurdle is to arrange Rs 60,000 as counselling fee. Anand Kumar, founder of Super 30, a free coaching centre which trains children from poor families for entry into the prestigious Indian Institutes of Technology, has added another feather to his cap. In an interview with Firstpost, Anand Kumar, founder, Super- 30, talks about his work, gives an insight in to Bihar’s coaching mafia and tells us why he was evading filmmaker Anurag Basu. After Barfi! 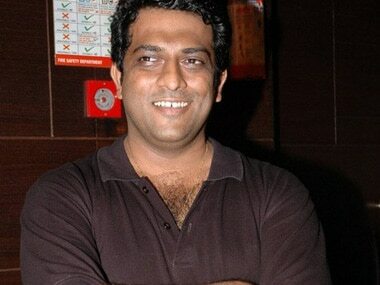 Bollywood director Anurag Basu is now said to be set to helm an issue-based film on Bihar's innovative educational coaching institute Super 30, and its founder Anand Kumar. Teacher and founder director of Super 30, a Patna-based IIT coaching centre that provides free coaching to students from underprivileged backgrounds, Anand Kumar says our schooling system needs an overhaul before anything else. Changing the IIT exam isn't enough to stop the coaching menace, if Kapil Sibal is indeed sincere in improving the quality of education the Indian school system needs to be reformed radically. 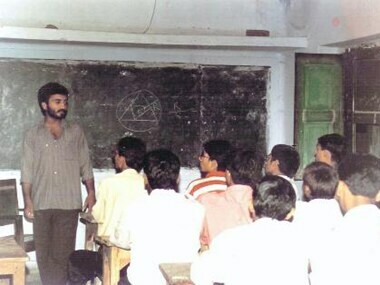 Anand Kumar, who founded the 'Super 30', Bihar's widely acclaimed free coaching centre, Monday said that the complicated process could put students, particularly those in rural areas, at a serious disadvantage.